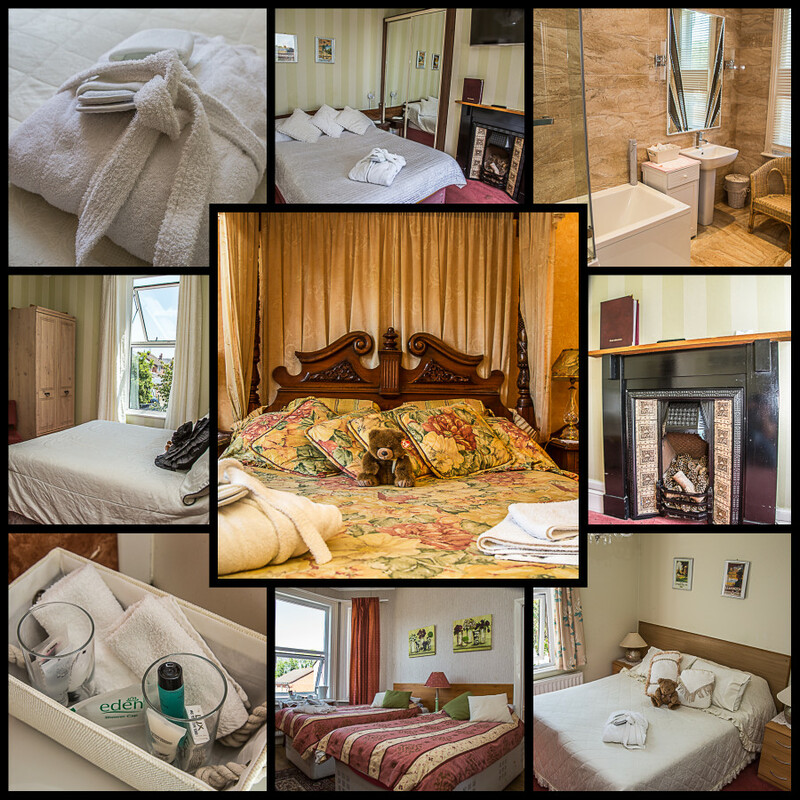 We have 12 bedrooms consisting of double, twin, single and family rooms. All of our rooms are ensuite with flatscreen tv’s, tea / coffee making facilities and free wifi. Family rooms also available on request.